We are getting into the meat of the summer, so wine requirements start falling into the refreshing category rather than the need for heft and intensity. Who really drinks a big meaty Cab, outside, this time of year? A maniac probably… Quite a few customers have recently returned from exciting, revelatory trips to Portugal. 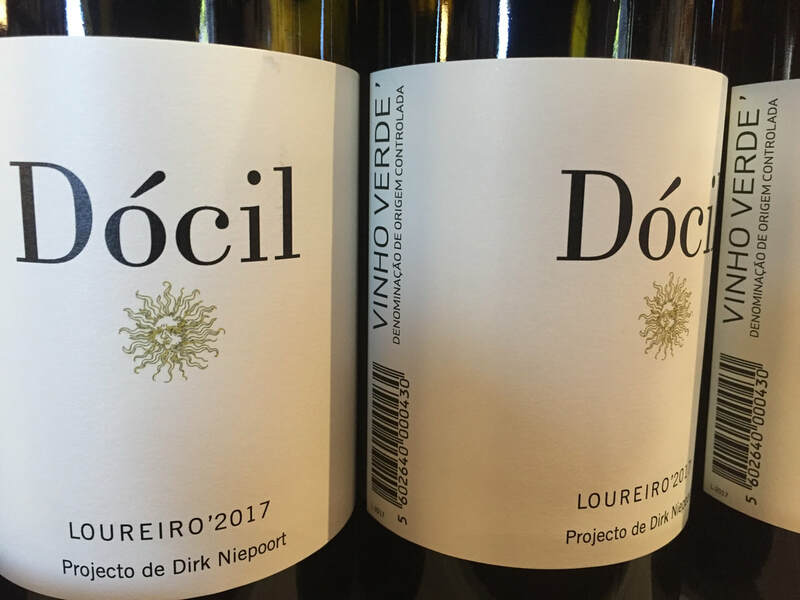 A common theme has been their shared love of Vinho Verde, a crisp white from the north that sends refreshing signals to all your taste receptors and beyond. We’ve been selling a few of these for years, but this fantastic example from Niepoort came across our desk recently and our first thought was a July feature. Niepoort is known as an innovative and exemplary producer of Port, but they also make small amounts of table wine. From biodynamically-farmed old Loureiro vines on granite soils in the Lima Valley in the Vinhos Verdes region, this is a fantastic match for cheeses, pungent or otherwise, grilled sardines, fresh shellfish and any old tray of appetizers. Low in alcohol, light and so approachable, this shows a yellow citrus hue with greenish hints in the glass along with delicate floral notes on the nose (orange blossom and acacia). The palate is fresh and lively with plenty of minerals and citrus on the finish. Like drinking a fresh sea breeze….